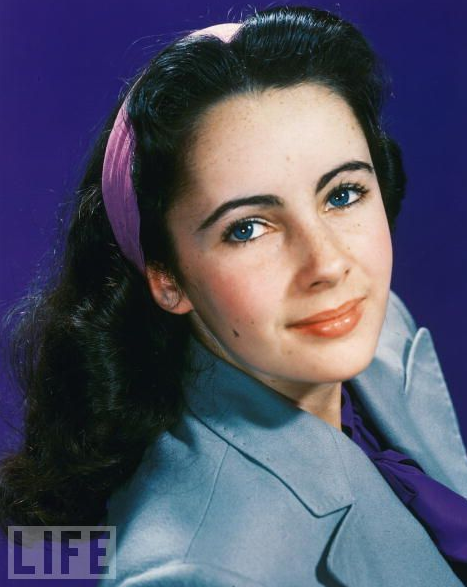 Ask most people what they know about Elizabeth Taylor and they might say she's the only person they know who had violet eyes. And it's true. She really did have violet eyes. She was also incredibly beautiful. So beautiful, she was chosen to play Cleopatra. And she would star in many, many other films that showcased her talent as well as her beauty. Something else most people seem to know about Elizabeth Taylor? 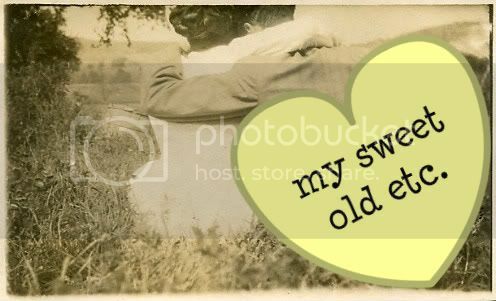 That she was married. And not just once, or twice, or even three times, but eight times. (Granted, two of of those times were to the same man, Richard Burton. But still... eight times.) It's sad to say this is what I most often would hear about Elizabeth Taylor, whenever I heard about her at all. 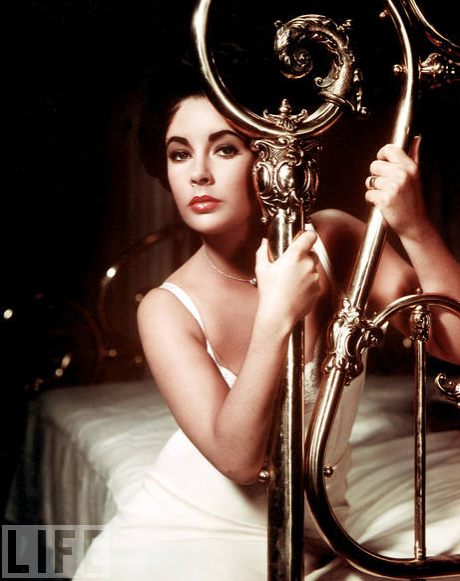 But something you don't hear a lot -- enough, really -- about Elizabeth Taylor is that she wasn't just incredibly beautiful on the outside, but on the inside as well. So beautiful, she stubbornly stood by the side of her friend when very few others would. 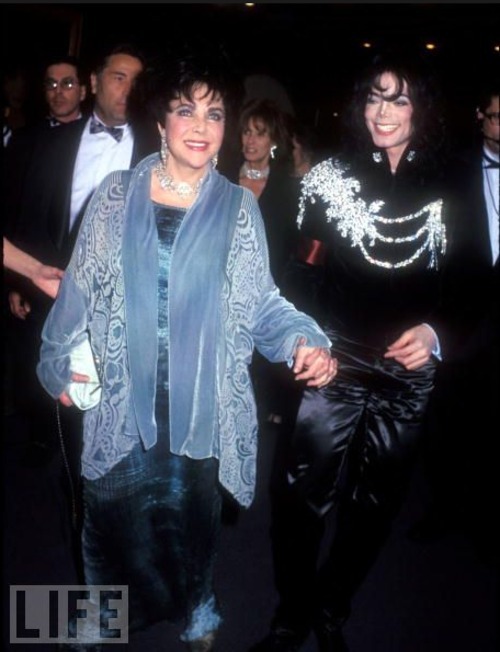 She was so beautiful, that she donated much of her time and efforts to causes she believed in, like AIDS awareness. As Elizabeth Taylor herself once wrote: "Give. Remember always to give. That is the thing that will make you grow." And if that's not beautiful, then I don't know what is. Take the bitter with the sweet. The cutest video you'll ever see.